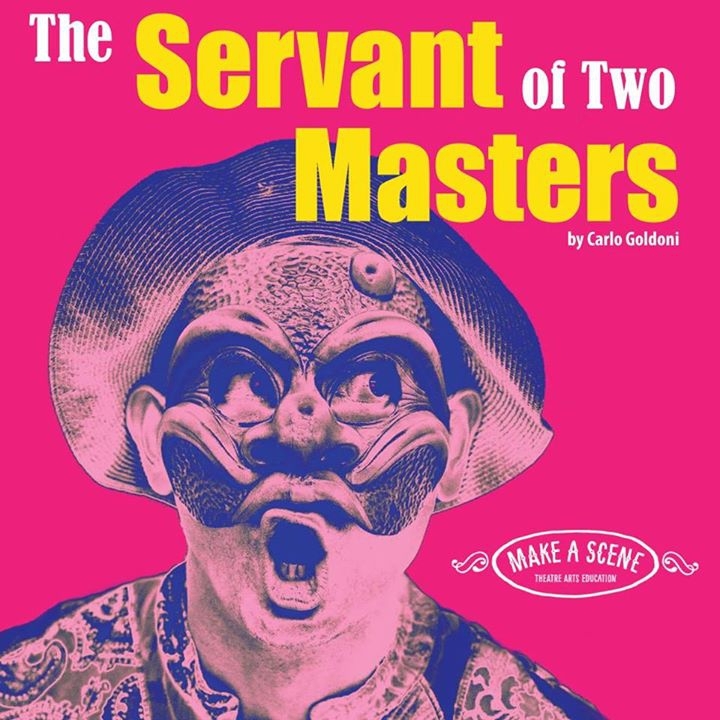 Make A Scene is thirlled to be partnering with La Mama Learning to present 'The Servant of Two Masters' for the 2016 VCE Theatre Studies Playist! Hungry servant, Truffaldino, bites off more than he can chew when agrees to serve two masters at the same time! Watch this calamitous comedy unfold as he skids and schemes his way through multiple beatings, mistaken identity and love gone awry on the streets of decandent 18th century Venice.